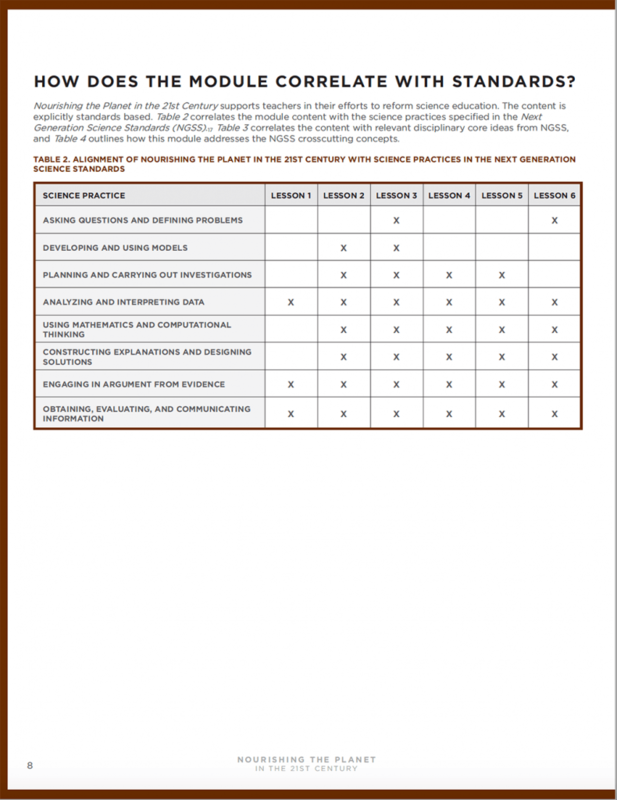 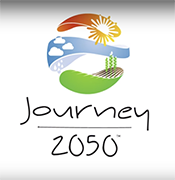 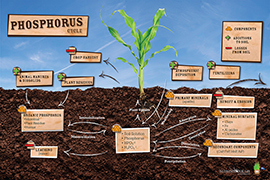 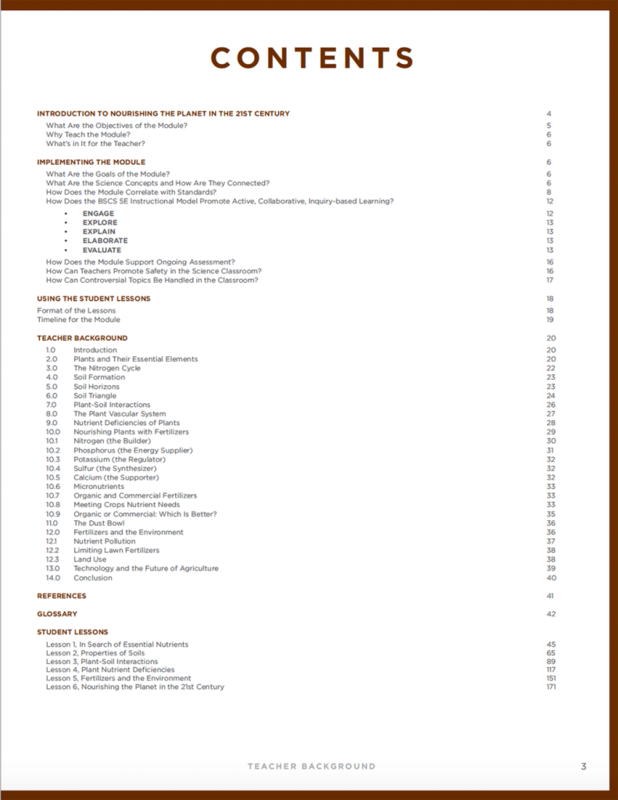 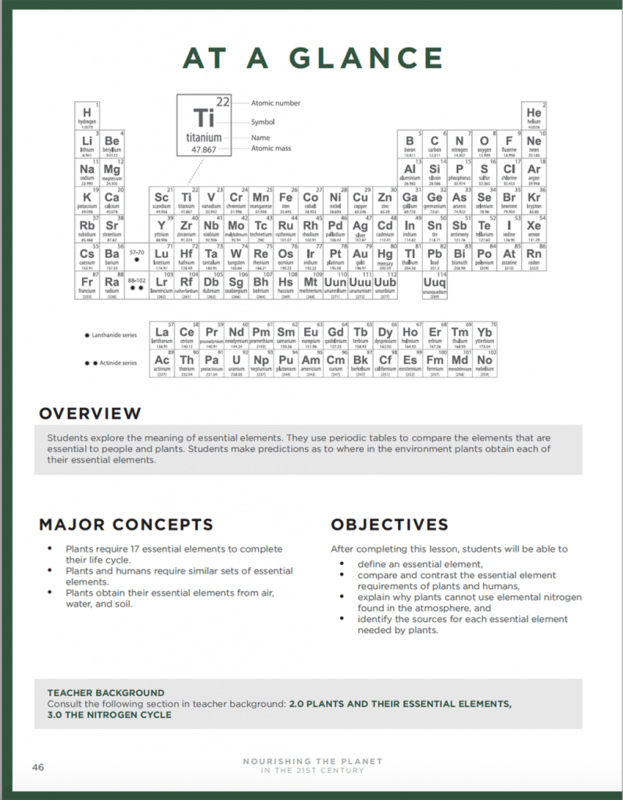 Now in the second edition, the high school curriculum offers six lesson plans designed to teach students in grades 9-12 about soil science and crop nutrients’ role in feeding a growing world. 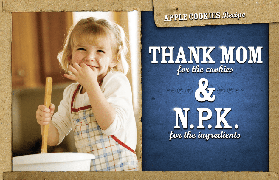 Reviewed by the Smithsonian Institution. 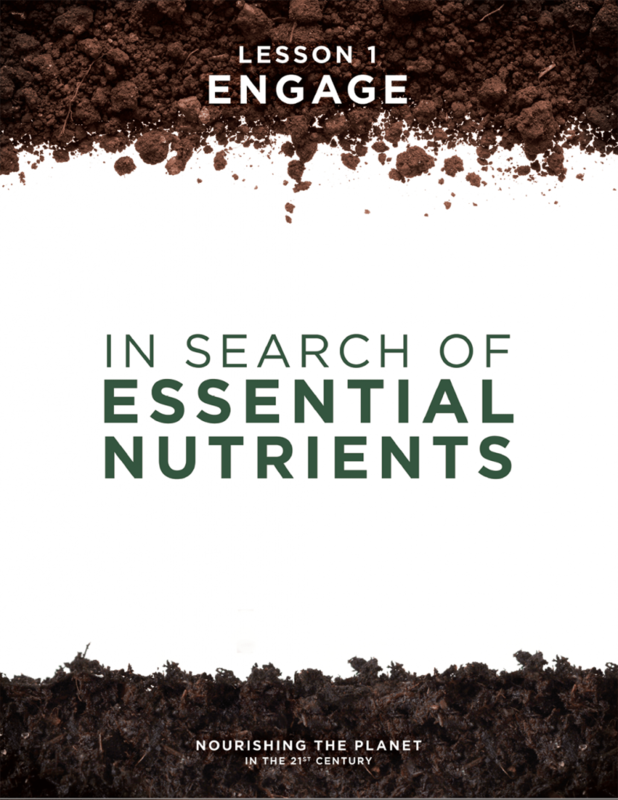 Middle & High School Lesson 1: In Search of Essential Nutrients (5:32). 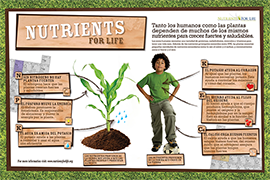 Middle & High School Lesson 4: Plant Nutrient Deficiencies (8:32). 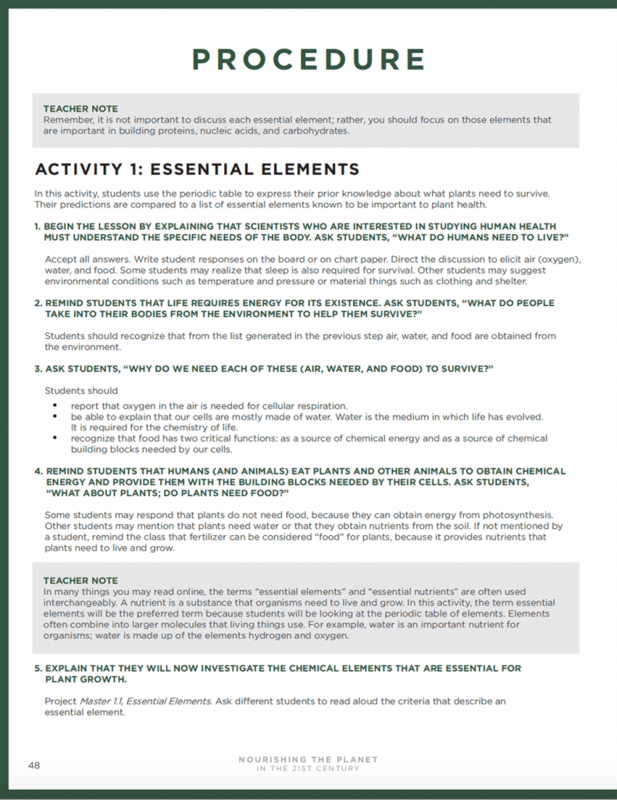 Once we start talking about soil pH, students start making connections to how nutrients are utilized, and that is key to it clicking and them getting intrigued. 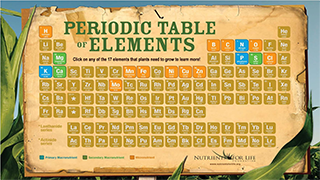 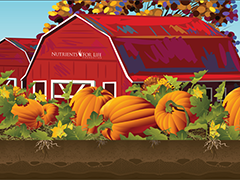 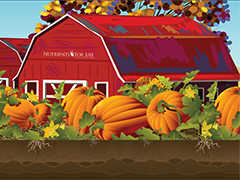 The NFLF lessons show the bigger picture that nutrients NPK need to be balanced.